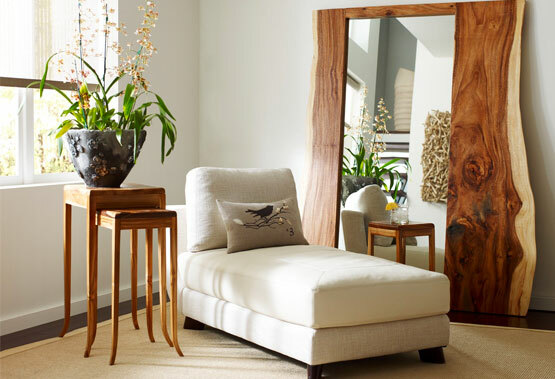 Most homes include mirror products from decorative mirrored accents to mirrored wardrobe doors or walls. Mirror can be fabricated in our shop and installed into customer homes within a few business days. Custom mirrors are available and can include beveled edges, antique designs, shaping, or acid etching.